GV G5 is a man of many talents, a jack of all trades and also an up and comer from Chicago, Illinois. He has worked with many big names in Chicago as well from Lil Reese, Chief Keef, King Yella, FBG Duck & plenty more. 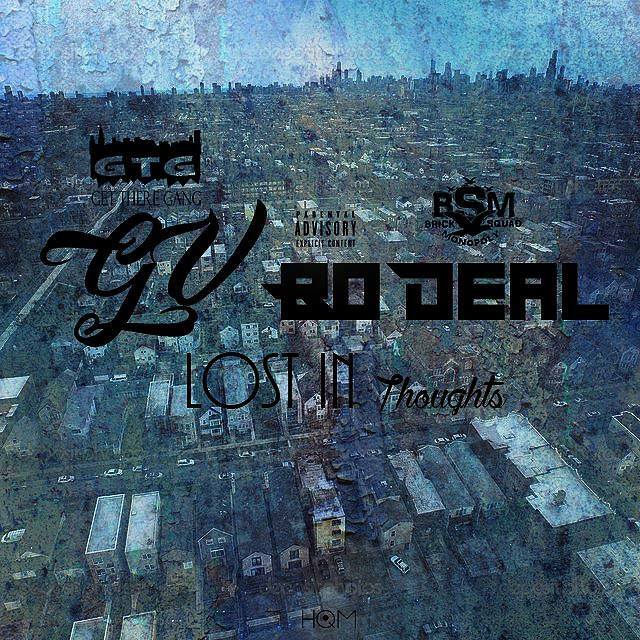 Today we bring to you a new banger called “Lost In Thoughts” after linking up with none other than respected Bo Deal from BSM to help preach to the city along with Joel Venom on the production. Listen to the drop below and enjoy!